Zendesk, Inc. has announced the appointment of three new executives to its growing leadership team. Joining the company are Elisabeth Zornes, former general manager of global support for Microsoft Office, as Zendesk’s first chief customer officer; former Adobe executive Colleen Berube as chief information officer; and former Salesforce executive Shawna Wolverton as senior vice president, product management. Zornes will represent the collective voice of Zendesk’s 125,000 paid customer accounts in the role, and lead the teams responsible for helping customers onboard and maximize the benefits of the company’s growing product portfolio. 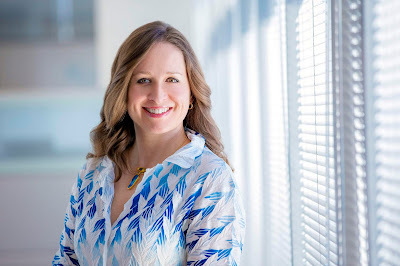 She brings 20 years of experience as a leader in customer support, operations and services, most recently leading global customer support for Microsoft Office consumers, enterprise customers, and partners. Colleen Berube joins as chief information officer, having formerly served as executive vice president and chief technology officer of Fisher Investments and executive in residence at PricewaterhouseCoopers. 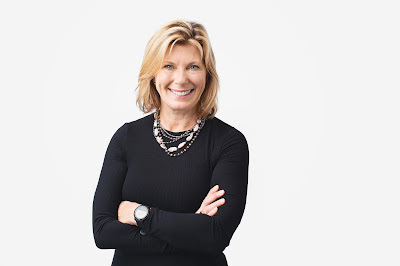 She brings more than two decades of leadership experience from pre-IPO to the Fortune 100 companies. Wolverton comes to Zendesk with more than 15 years experience in product management and leadership. 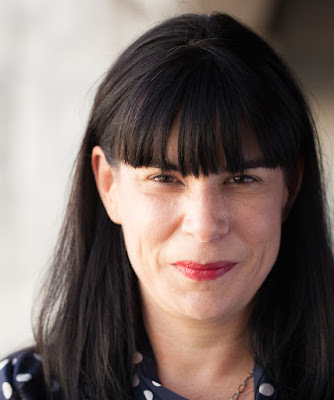 Most recently, she was the chief product officer at Planet, and previously was senior vice president for product management at Salesforce, where she oversaw all platform development. The new appointments are part of the company’s recent leadership expansion aimed at supporting its global growth and long-term goal of becoming a multibillion-dollar revenue company.